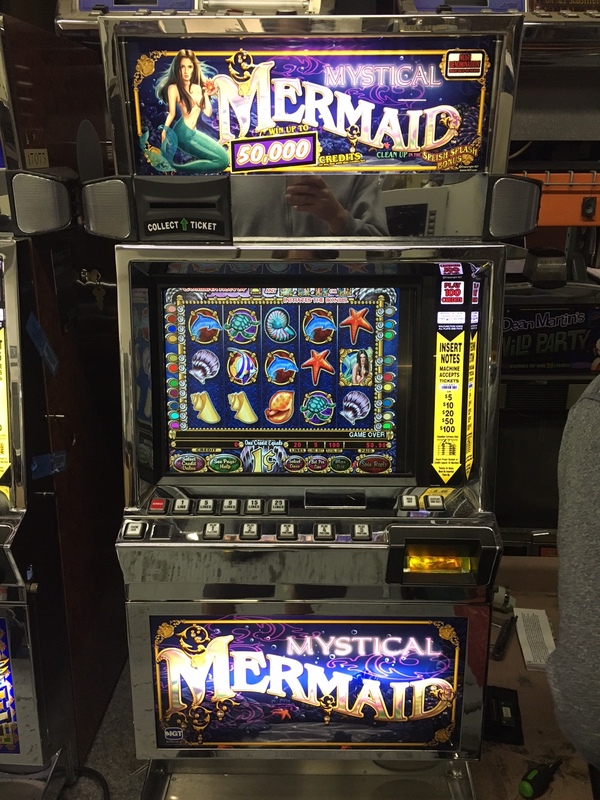 The Mystical Mermaid video slot machine is a nautical theme by IGT. You will have a splashing good time! 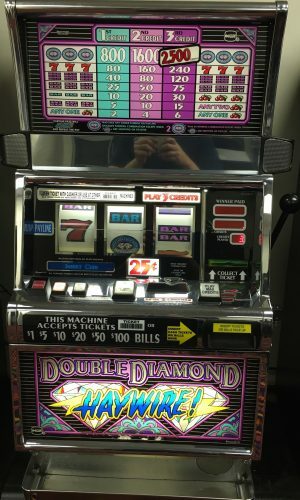 You have the Splish Splash bonus and the Mermaid scatter pay. It will play the Splish Splash song during bonus play. 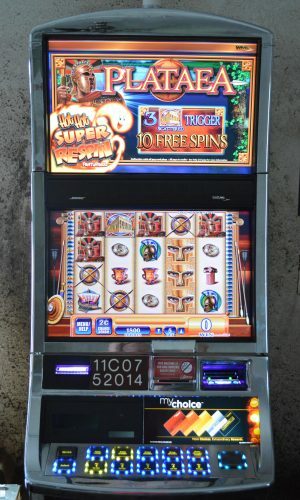 Not only do the mermaids act as a bonus trigger for the Splish Splash Bonus in conjunction with the treasure chest symbol but they also act as a Wild and have the ability to substitute for all other symbols to help create any winning combinations.